It’s the same thing ever year… we wake up each morning hoping that today will be the day we can break out that summer outfit we bought in February while dreaming of sunnier days! Well good news, those days will soon be upon us! In no time, winter will be nothing but a distant memory. Like your outfits, the décor in your home changes from season to season. 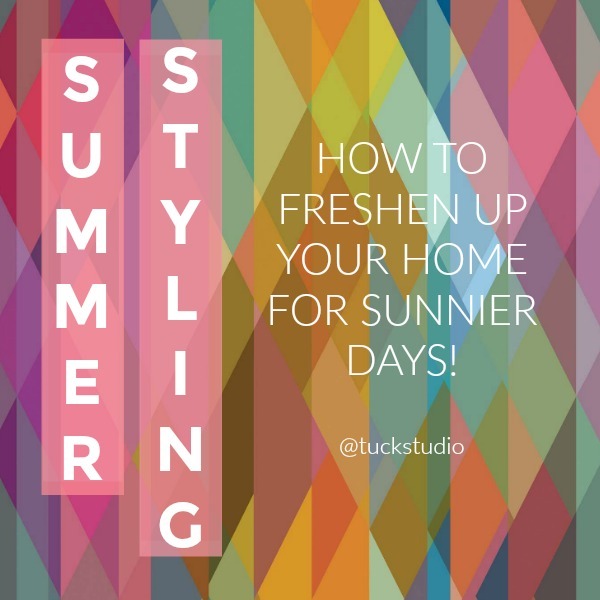 We’d like to offer a few tips on how to decorate your home for summer! Tip # 1: Be bold! Summer décor is all about bold patterns and bright colours! 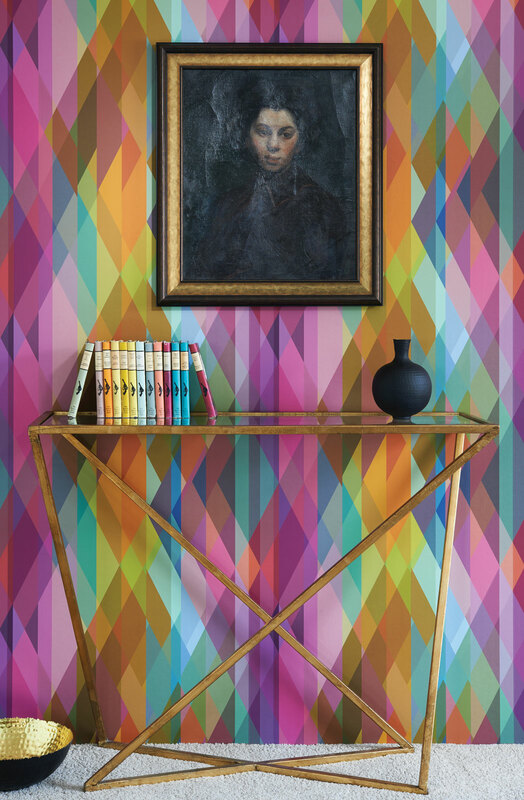 A fun way to inject colour into your home is through using wallpaper like the new Cole & Son Prism Wallpaper, on display now at Tuck! This wallpaper is packed with bold colours and a fun geometric pattern perfect for accent walls. They call it Spring Cleaning for a reason! Over the winter it’s difficult to stay motivated with the shorter, darker days. Clutter begins to pile up around the house and the walls start to feel like they’re closing in. Go through the rooms in your house and separate everything into keep, storage, and donation piles. Whatever you keep in the room, make sure it’s organized and tidy. Move other things into storage and donate everything else. There are plenty of organizations throughout the city willing to take used furniture, home decor, clothing, and other household items. Here are a few products to help you get organized! 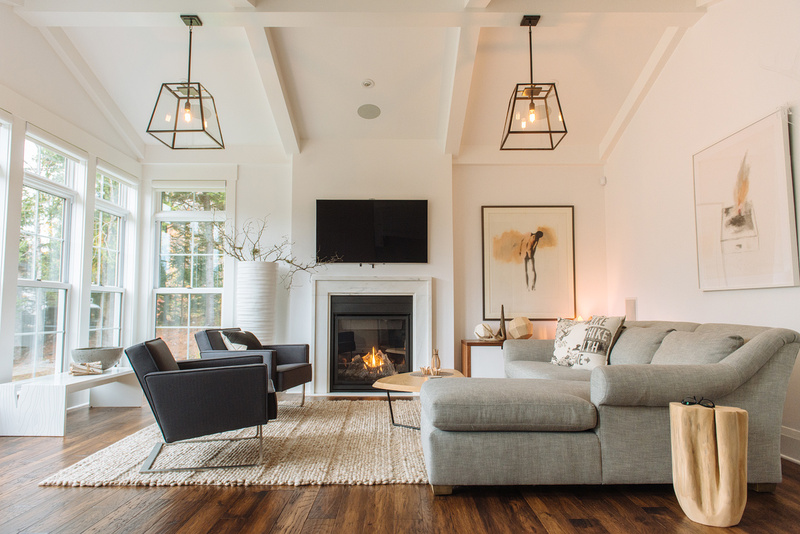 Bulky drapes and curtains can add a lot of visual weight to rooms in your home which is why we almost always opt for a more minimal roller shade window covering. Recently we started carrying our own line of roller shades with room darkening, opaque, and semi-opaque options. Let the light shine in by taking down those old drapes and installing simple roller shades instead. See how this transformed Dr. Jeff Shepherd’s Dining Room. Move the slider to see the Before & After. Bring nature inside with plants! Nothing is better at brightening a room than some nice greenery. We love visiting our friends at Cedarcrest for all of our indoor and outdoor plant needs! Indoor plants are just like outdoor plants in that they have a growth season. They thrive during the summer months with longer days and more exposure to the sun, making this time of year perfect to bring new plants into your home. A great example of bringing plants inside is this photo series from Kelly Decourcey’s Home Makeover! View the full Before & After here. Don’t have a green thumb but still want some green in your home? 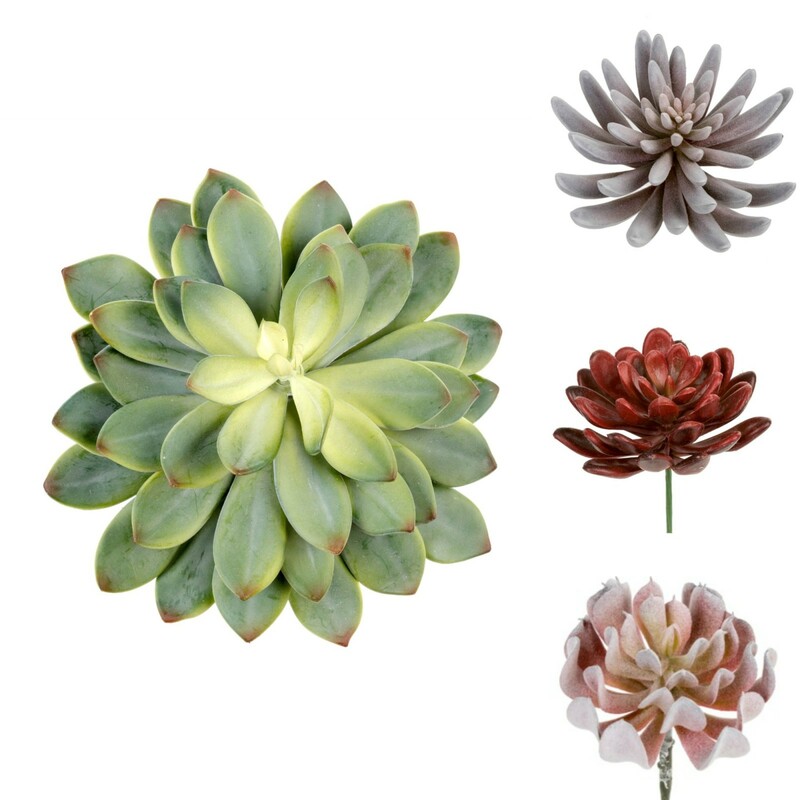 We have a collection of faux succulents at Tuck that look just like the real thing! When paired with EQ3’s Posey Vases (in stock now), these make for the perfect room decor! Featured: SLAB Wood From the Hood Live Edge Dining Table, EQ3 Nixon Dining Chairs, EQ3 Posey Vases (various sizes & colours), the Umbra Shift Rail Candelabra, and various faux succulents all in stock now at Tuck Studio. For more advice and tips on decorating for Summer or any season, visit us in store! We’ll be happy to assist you with any ongoing or upcoming projects!